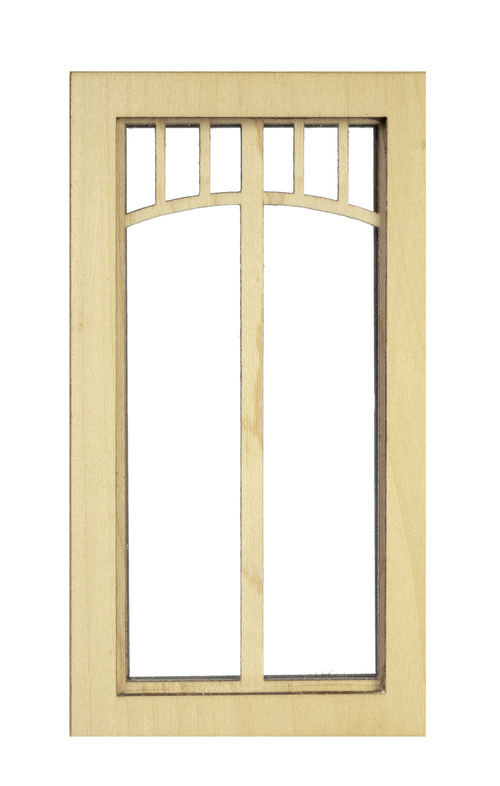 This dollhouse miniature Bridge Single Window is done in 1:12 scale in unfinished wood. This window fits an opening of 2-1/2" x 5". The window is non-working. 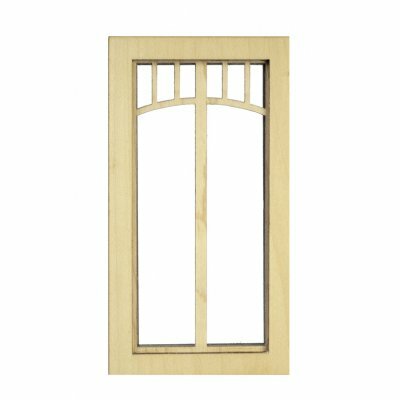 This Bridge Single Window - Non-Working is supplied by Aztec Miniatures, which generally ships within 8 business day(s) of you placing your order .